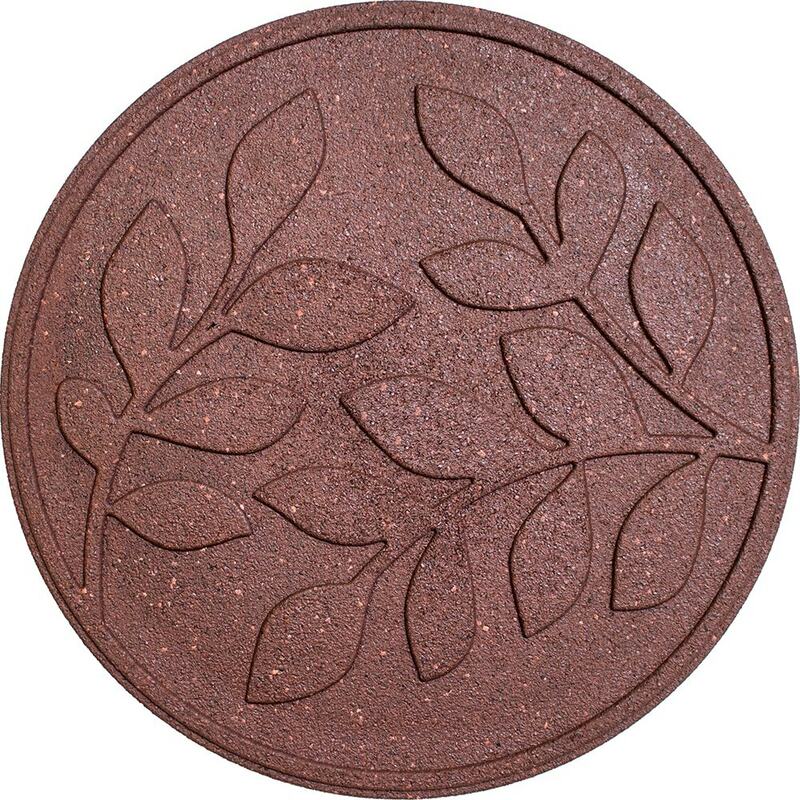 Slip-resistant and comfy underfoot, these recycled rubber stepping stones make it easy to install an attractive walkway on the lawn or anywhere in the garden. 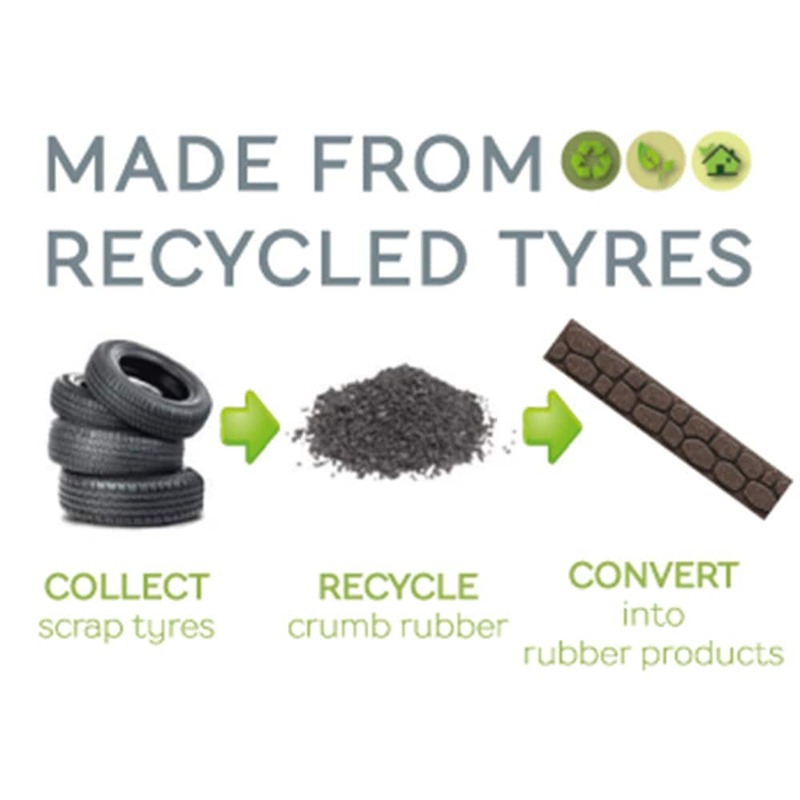 Made from reclaimed rubber tyres, the durable mats will not rot, mould or crack and need no maintenance once in place. They provide a springier surface than wood or concrete, making them an ideal choice for young children. Finished in terracotta with an embossed leaf design on one side. One stepping stone supplied.